Where do you want to go with your pallet production? We specialize in rebuilding any nailer in the pallet industry. Our Hot Rod System offers predictability and ease of use. For nailers using two machines for production, our system offers up to 200 programmable pallet files. Customers with Spanish speaking operators will enjoy the Hot Rod System’s color touch screen interface with selectable languages – both English and Spanish. 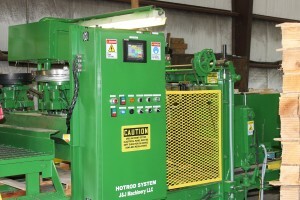 It addition to updating your nailer’s operating system and wiring, we can also soup up your nailer’s hydraulic system. This involves updating components (depending on the age of your machine) and re-engineering the machine’s hydraulic system as a whole. 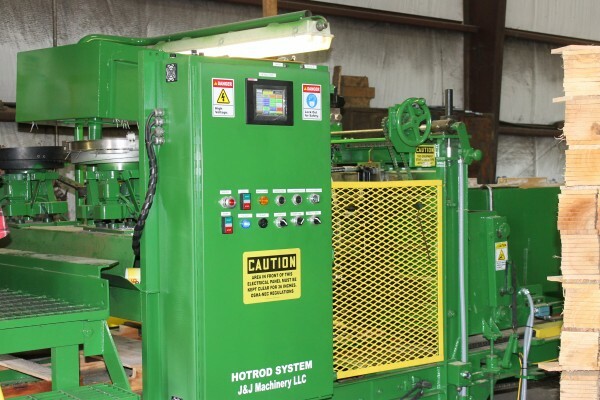 For more information regarding the J and J Machinery Hot Rod System for your nailer and for your custom quote, leave a comment here or call Jeff Purnell at 850-712-4975. You can shoot him an e-mail as well at Jeff@JandJMachinery.com.